Smackdown Live has garnered much attention in recent weeks. The WWE Championship storyline has been one of the primary talking points of the blue brand. Since we are just three weeks away from the Show of Shows, the remaining two episodes are expected to be action-packed on Smackdown Live. 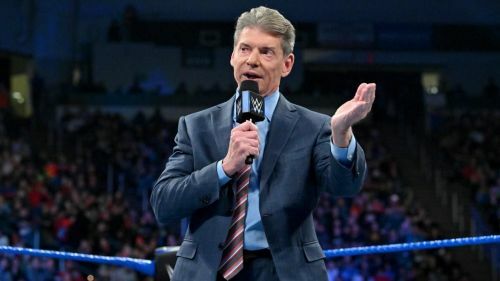 The Chairman of WWE, Vince McMahon, has been actively involved in the WWE Championship storyline. 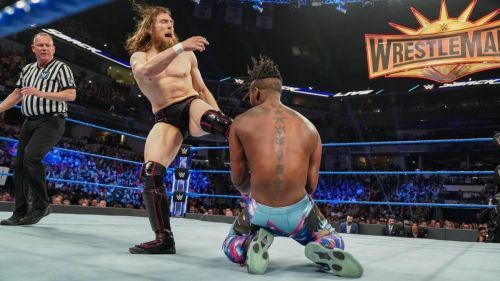 He has been screwing the New Day member Kofi Kingston, who has been involved in the WWE Title match in the recent months. Earlier, the New Day member was removed from the WWE Championship match at Fastlane as Kevin Owens replaced Kingston. The punishment continued this week when the Chairman gave Kingston another opponent after he won the Gauntlet match. Kingston faced Daniel Bryan after beating five other men in a Gauntlet match this week. Bryan pinned the New Day member and crashed his dream to headline WrestleMania next month. Here we discuss three reasons why Vince McMahon is punishing Kofi Kingston repeatedly. Vince McMahon has been a prominent heel of his billion dollar company for years. He earned his reputation as the top villain of the company in Attitude Era when he had memorable feuds with Stone Cold Steve Austin and the Rock. With his involvement in the WWE Championship storyline, he proved that he is still the best heel in this business.